Baseball season is here! JSZ is excited to kick off our baseball coverage with four great matchups around the state. 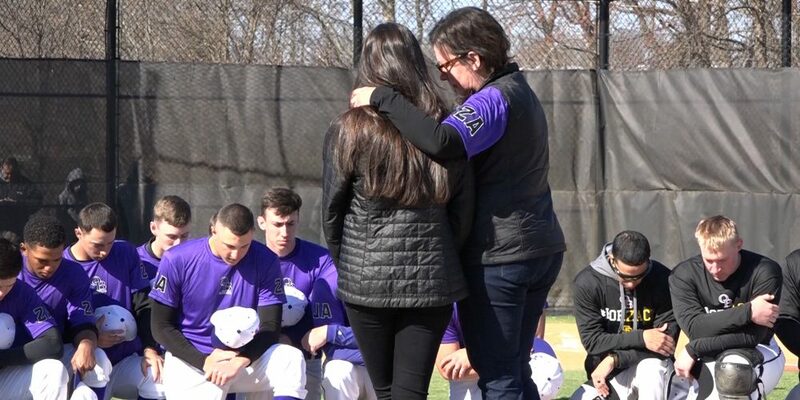 We’ve got an emotional pre-game ceremony at Old Bridge, a big time matchup between Bishop Eustace and Eastern, plus Seton Hall Prep’s opener at Rick Porcello Field and Mater Dei Prep getting Shore Conference play started in style. Watch it all here! 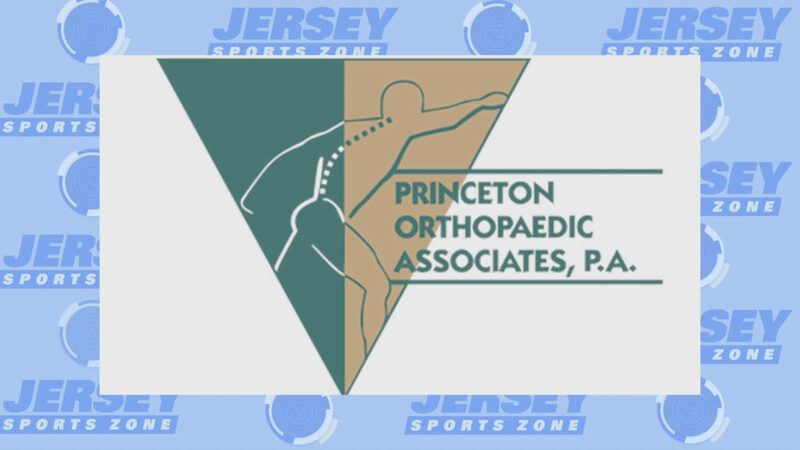 Thank you to Princeton Orthopaedic Associates for sponsoring our South Brunswick coverage!